The last of the leading meter data management software vendors has just taken the plunge into corporate ownership. That’s Ecologic Analytics, which announced Tuesday morning that it has been acquired by smart meter giant Landis+Gyr for an undisclosed sum. Ecologic Analytics, which handles smart meter data management for such big clients as Pacific Gas & Electric and Texas’s Oncor, was the last independent MDMS vendors with a sizable hold in the market. Rival MDM vendor eMeter was acquired by Siemens in December, also for an undisclosed price. Indeed, Ecologic Analytics holds claim to one of the longest independent presences in the market, with deployments stretching back to the 2001 implementation of one of the first residential MDM system for Washington state’s Puget Sound Energy. With 8.6 million meters in PG&E territory and more than 398 million meter reads per day with Oncor, it can also claim some of the largest-scale operating environments in the world. Ecologic Analytics also has a long relationship with Landis+Gyr, which was bought by Toshiba for $2.3 billion in May. The Swiss smart metering giant acquired a minority stake in the company in 2007, and the two have been closely integrating their products for some time. Similarly, Siemens was a strategic investor in eMeter years before it bought the company. Both acquisitions underscore the fact that contenders in the MDMS industry will need to offer proof of being able to handle real-world deployments at massive scales over the coming years, Ecologic Analytics President Craig Norman told me in a Monday prebriefing. That makes having a deep-pocketed and committed corporate parent “important for Ecologic,” he said. Norman wouldn’t comment on financial terms of the acquisition or how it may have played out for existing investors. 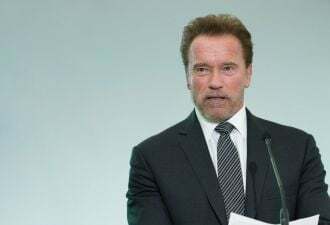 He did say that the company’s executive team will remain in place after the acquisition, and that the company planned to bolster its workforce of 70-plus employees with new hiring in the near future. A recent Gartner report on MDM vendors noted that Ecologic Analytics clients, while happy with the company’s performance and service, had expressed “concerns over limited resources, service quality and the impact on delivery schedules” — problems that could well be solved by backing by a corporate parent. It could also help add to Ecologic’s relatively small number of clients — beyond PG&E, Oncor and Puget Sound, the company has smaller-scale deployments with Austin Energy, Colorado Springs Utilities and Louisiana-based Cleco Power. 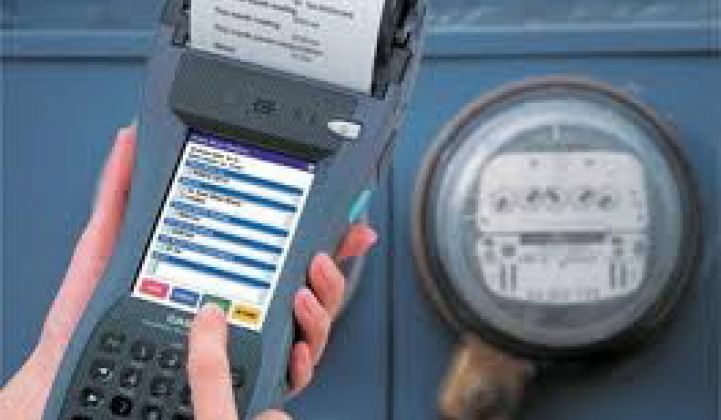 Meter data management software provides basic smart meter functions such as data collection and billing, as well as a host of features such as customer service integration and power outage detection. But each MDMS vendor offers different versions of functionalities, and has integrated them into ongoing smart meter deployments in different ways. Ecologic, for example, launched an enhanced outage management module in 2009, one which customer PG&E turned on for its smart meter system in November. EMeter, for its part, has made much of its smart meter data analytics capabilities, which it launched last year. As for future features and functions, Norman said that Ecologic would be looking for other ways to “tap into the brains” of Landis+Gyr and parent company Toshiba to do things like integrate outage detection into distribution grid systems, though he wouldn’t provide many more specifics. “What we’re really excited about is being able to work with all of our partners to get a better understanding of the next advanced applications we’ll be doing,” he said. While Ecologic anticipated continuing to work with other smart meter partners such as Silver Spring Networks and Sensus, it will also be working on becoming “as tightly integrated with the Landis+Gyr solution set as we can be,” he said. It will be interesting to see how Ecologic’s MDM expertise is put into play by Toshiba as it deploys Landis+Gyr to move into U.S. smart grid and building energy management markets. Toshiba has staked claim to a large share of global and U.S. smart grid revenues in the coming years, as well as promising to launch a U.S. “smart home energy” business by year’s end. Likewise, it’s likely that Siemens will be using eMeter’s capabilities to tackle new markets.